Good Choice Reading: Month of Love with @EpicReads - Check it out! 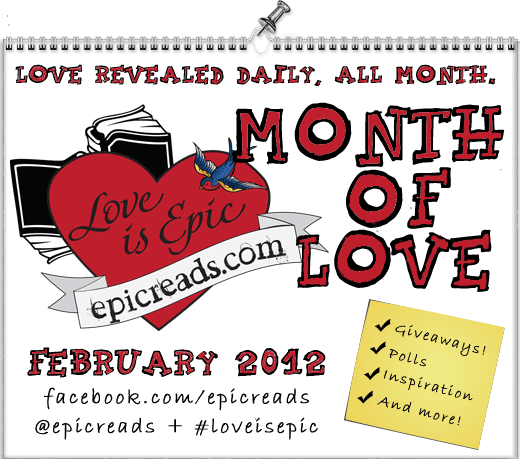 Month of Love with @EpicReads - Check it out! 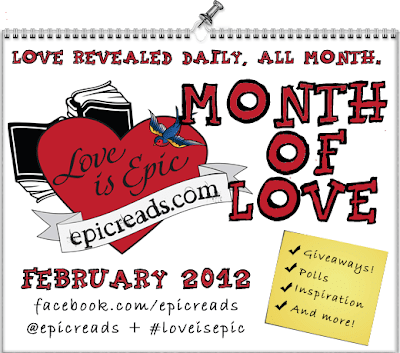 It's EpicReads MONTH OF LOVE! They are celebrating with Giveaways, Polls, and lot's more! Each day they are revealing something new! You don't want to miss it!!! 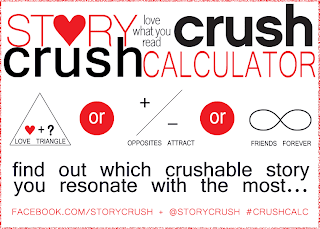 Also, click the photo below to take the Story Crush Quiz! Let us know what book you're matched with! I got Love & Leftovers by Sarah Tregay.